Hello and welcome to Wings Wellbeing! I’m Jo Sawkins, and I created Wings Wellbeing to assist people to find a solution to the challenges that life sometimes brings. If there's something getting in the way of you having a great life, maybe I can help you. It could be a health issue, a difficult relationship, the need for more confidence, energy or calmness, the desire to overcome a fear, past experience or current situation, or anything preventing you from being truly happy. I use a range of powerful techniques, based on neuroscience, that utilise the mind-body connection, to make change. I’m a Master Practitioner of Neuro-Linguistic Programming, Life Coach, Clinical Hypnotherapist and Lightning Process Practitioner. Having experienced for myself the effectiveness of these approaches I now use them to assist other people. 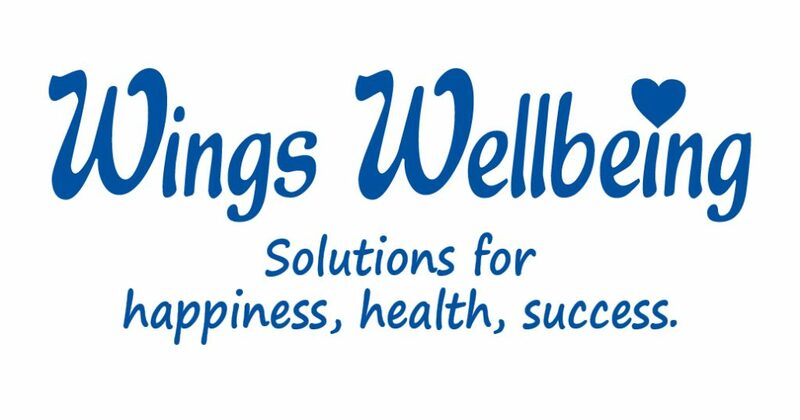 Wings Wellbeing is based in a convenient location in Horley, Surrey, with a comfortable consulting room and ample parking. If you are coming on public transport, the area has good bus and train services, and Gatwick Airport is only 3 miles away. Whether you would like to book a consultation with me, or just want to find out a bit more, please do not hesitate to give me a call.